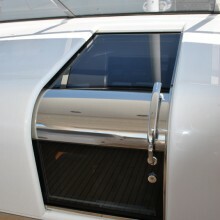 Trend Marine has a range of other high quality watertight boat and marine doors with many bespoke options to match the style and profile of a particular boat. 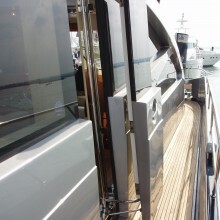 The range includes companionway doors with different aesthetic finishes and customers can take advantage of our one-off solutions and adaptations to meet particular demands. 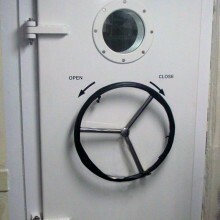 We also design and manufacture pop-out (pantograph) doors to match the individual model’s superstructure. Pop out doors can be manual or electric, fitted with glass windows to compliment the glazing package for seamless integration. 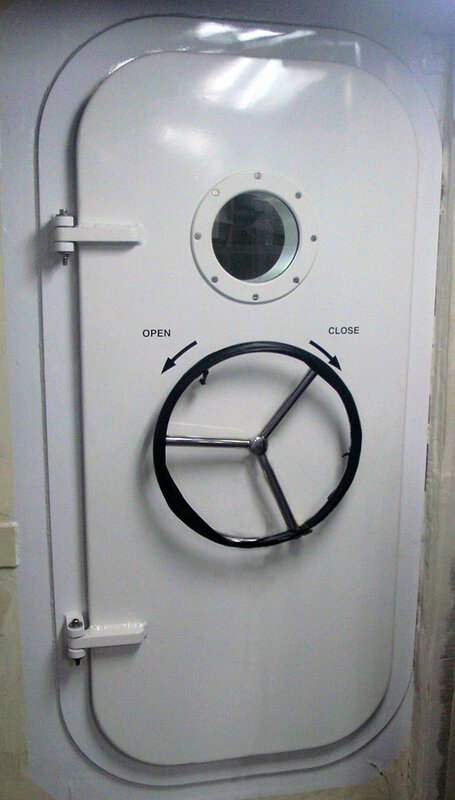 A selection of watertight doors provide a functional yet stylish barrier between watertight bulkheads. 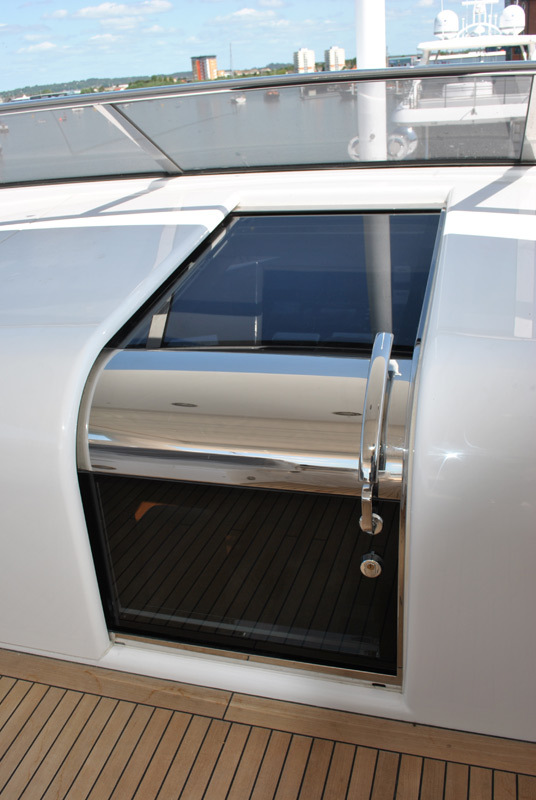 Trend Marine’s lightweight Type 120-60 watertight door provides protection from the outside, while our heavier Type 120-61 watertight door is certified to provide sealing against water from both sides, even up to pressures of 5.5m. 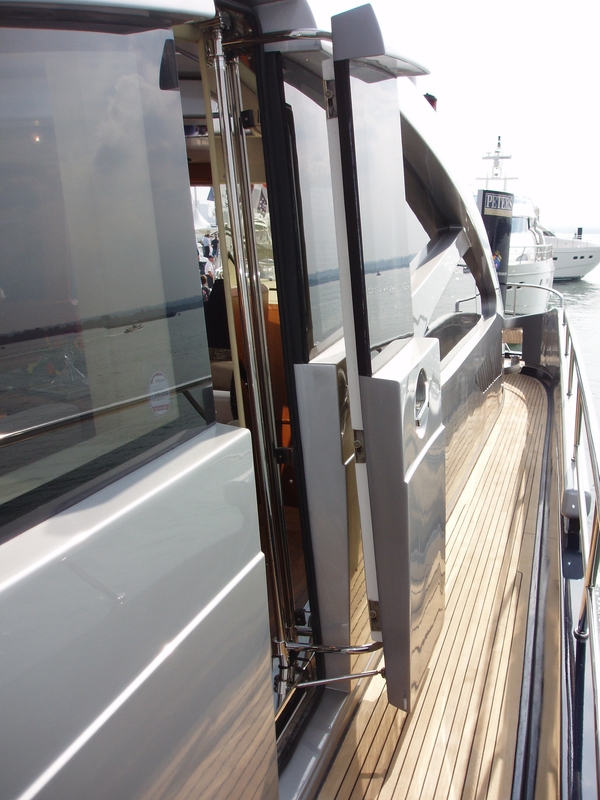 Built and tested to exacting standards, and approved by DNV, our watertight doors can be fitted to the largest megayachts as well as RCD vessels. 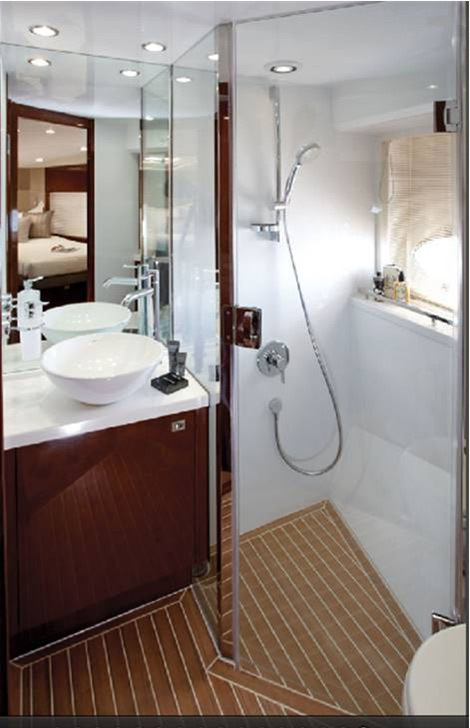 Trend Marine’s shower doors offer a stylish addition and protection to your yacht bathroom. 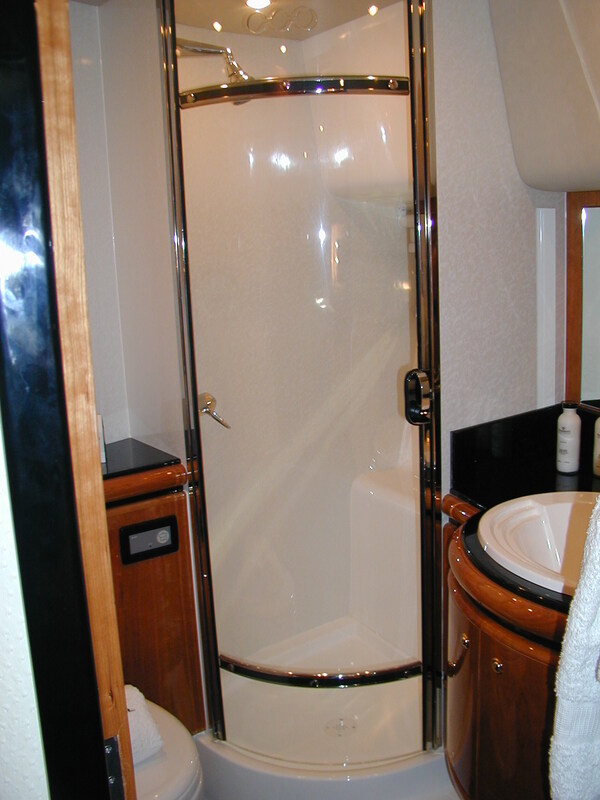 Flat, hinged or sliding doors can be produced in either tempered glass or acrylic (PPMA), while our sliding curved doors can be moulded in acrylic to a range of small radii to fit even the most compact bathroom. Our shower doors are available in a frameless look with polished edges, or can be trimmed with painted aluminium or polished stainless steel edges to suit the design of your fittings, and can be fitted with a variety of knob and handle options. 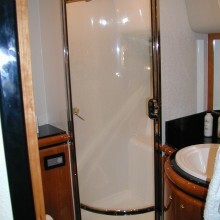 We can supply shower door glass only or a full cubicle system as required.